Sound Portraits is a series of lectures/listening sessions, curated by Doron Sadja, focusing on the work of iconic composers who have paved the way for contemporary electronic music. After an introduction of each artist’s life and work, we will listen to a selection of excerpts and complete works from the artist’s repertoire. 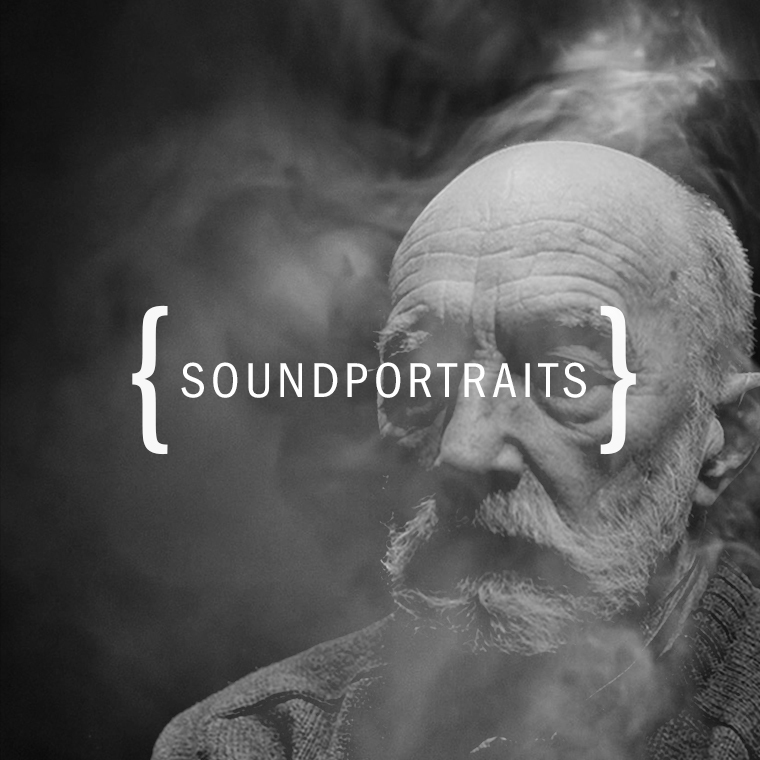 Besides providing an opportunity to introduce these seminal artists to a new audience, the Sound Portraits series also offers an open forum to engage in group listening in a quiet atmosphere. When possible, works will be presented in 4 channel audio. Artists presented include Maryanne Amacher, Laurie Spiegel, David Behrman, Eliane Radigue, Bernard Parmegiani, and more. Sound Portraits are held at Spektrum in Berlin.